It’s all about “Needs”. An infant and a toddler need food, love, attention, safety and security. Wants are usually limited to the bright shiny thing that is before their eyes at a given moment; a minute later, they are on to something else. “Wants” has the ball and they aren’t giving it up. Needs may tell the child he needs food or water but Wants tells him to go for the chocolate fudge round and Coke-and if these are not available or forbidden at the time, Needs will frequently just be ignored. Believe me; I see this battle every day. “Wants” still has the ball but is now trying to get Needs on his team as an ally, using Needs to justify what is really just something wanted. Wants really craved the cool “Members Only” jacket in the 80’s so it used need to justify getting it, even though Needs’ only thought was to get a warm jacket. “Wants” gets some bench time for a few years as we struggle with college, first jobs, paying rent, keeping a car running and never having enough money to do anything with. Here it’s all about “Needs” that must be met. Sure, you can buy that hip new outfit at the mall but will the jar of peanut butter and loaf of bread make it all week if you do? This is where I find myself today and it is an even match between the two, always balancing what I want with what is needed. Most people between 30 and 65 are in the same game and the winner is usually decided on a coin toss, heads being available income and tails being obligations. At this stage, “Needs” become the focus again and like State 1, we return to thoughts of food, warm shelter, safety and security. The Wants usually include children who are self-sufficient, grandchildren to dote on, someone to care for you and someone to care for, travelling and seeing things you denied yourself most of your life putting your kids through school and paying the mortgage on the house. I want a new zero turn radius lawn mower for my yard. I need a new washing machine. Since my Snapper is only five years old, cranks up, cuts grass and is not badly damaged from running over the occasional Hot Wheels car, there is no real need to get a new one. More importantly, laundry will pile up very quickly if the washing machine doesn’t work. As much as I might want that new mower, I don’t really need it and I do need a new washer, even though I would look funny driving a washing machine around the front yard and the neighbors would think I had finally inhaled too many grass clippings. 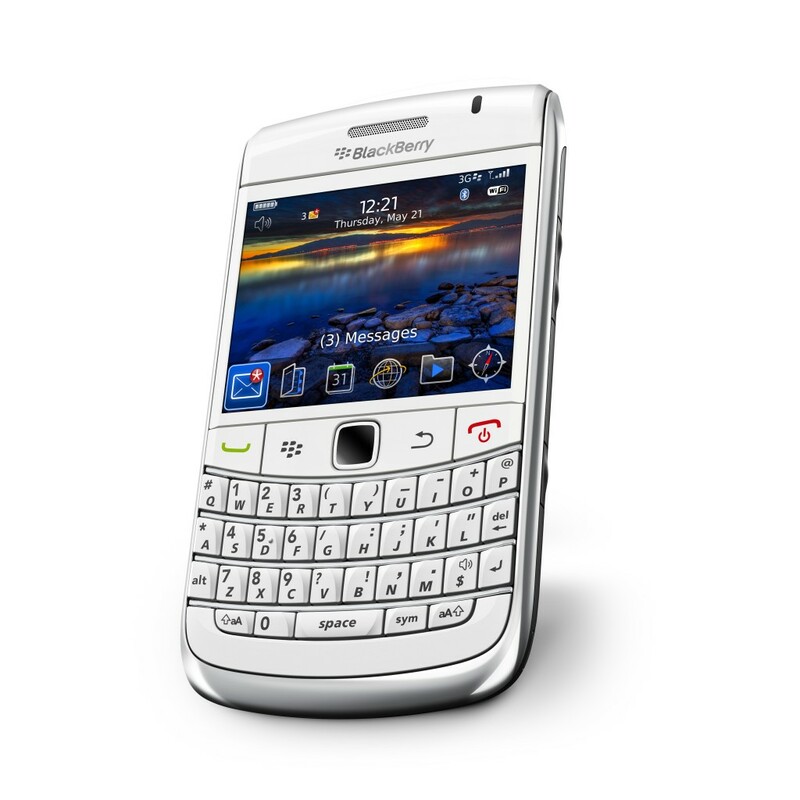 I want a white BlackBerry phone….but I need a cell phone that is reliable and works most anywhere I go. The white one is cool looking, you don’t see them everywhere and there is something neat about having an oxymoron that can make a phone call on. Unfortunately, Verizon subscribes to Henry Ford’s motto “any color you want so long as its black” (at least in the model I use). This means to get one, I would have to change providers and unfortunately, the other providers don’t work around here very good. There isn’t much contest here-the the need for a reliable, working phone definitely outweighs the want for a cool looking white BlackBerry that would be good mostly for a paperweight. I want a new docking station to put my trusty old iPod in that will let it play music throughout the living room but I need a new pair of shoes-and I am very particular about the kind of shoes I like to wear. You walk into Best Buy or a similar store and there is the very docking station you want, right there by the front door with a sign over it that says “here it is!’ Simplicity and convenience for the shopper! Yet when common sense kicks in and I drag myself reluctantly to the department store, my shoes are nowhere to be found. Not in this store or anywhere else at the moment. Finding a pair of well-made saddle buck shoes is almost impossible, even in a shoe store that has a couple of hundred pairs of shoes on display. “No” I tell the clerk, “I don’t want these ugly, square toe shoes with the big heel and the buckle. I want a pair of light brown saddle bucks with a round toe and a dark brown saddle”. “But these are what is in style” says the clerk. Right. I would much rather wear timeless classic shoes that never go out of style than shoes that are currently in style and will have me asking five years from now “what was I thinking?”. If you don’t know what I mean, just remember that at one time, the clothes the Brady Bunch kids wore were in style and if you are around my age, you wore them to. What you can’t wear on your feet is an iPod docking station although it would give new meaning to doing the two-step. Clothes are an essential need; finding them is another matter. Lara knows me well and can predict what will happen if I go clothes shopping and can’t find what I need within 15 minutes. I end up leaving, going home and making do with what I have. I will leave, come home and make do with what I have. Why does it have to be so difficult to find what you need and so easy to find what you want but don’t actually have to have? Fortunately, there are a few events that pretty much equalize everything-Christmas and the Birthday. Lara has figured out the perfect system for dealing with me and she puts a lot of thought into it every year. Usually for Christmas, she will focus on things she either knows or suspects that I want-and sometimes she gets me something that I didn’t know I wanted until I got it. For birthdays it is usually something that will be useful around the house or that I need. Last year, I got a new leaf blower. I didn’t really know we needed one but she certainly knew that we did and the driveway looks better now after the grass is mowed. She usually has a way of figuring out exactly what is the right thing at the right time-and I have enjoyed my new docking station for several weeks now. I don’t know if I will ever be able to balance needs and wants but I am slowly learning that if I wait a bit, the want usually goes away and I don’t end up with an electric apple peeler I got on an impulse buy to peel apples I rarely ever eat anyway. But I still want a White Blackberry!